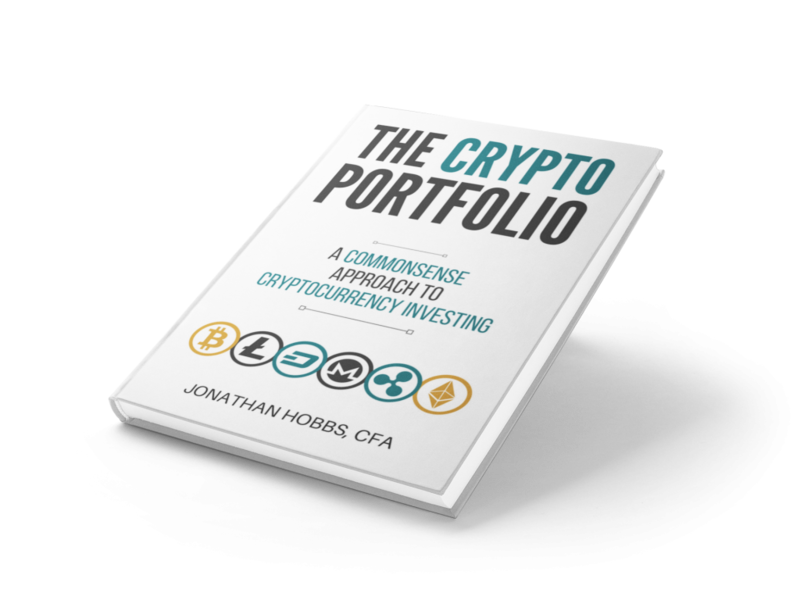 Your one-stop knowledge base for all things investing. Check again your spelling and rewrite the content you are seeking for in the search field. Open an ISA from Hargreaves Lansdown now. Success! Please check your inbox for your welcome email. If you don't get it for whatever reason, email me at jon@stopsaving.com. 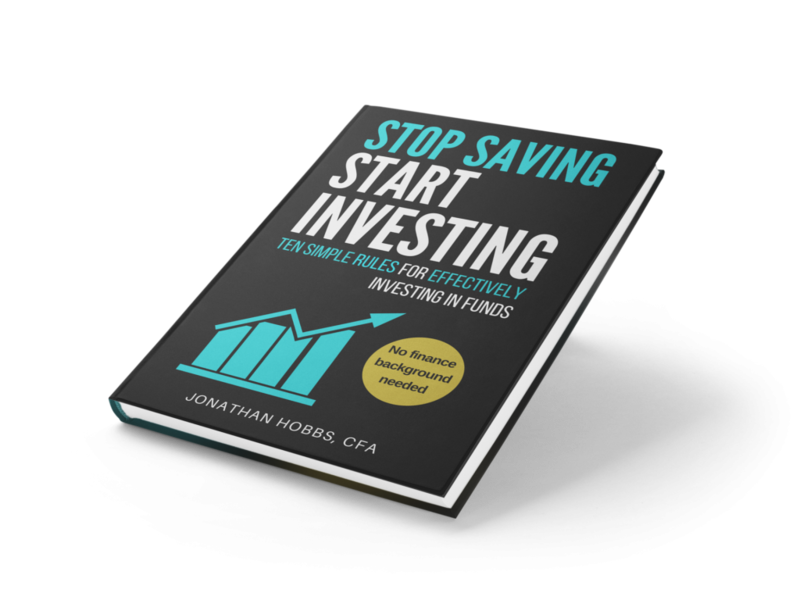 Your one-stop knowledge base for all things investing. We cover mutual funds, shares, bonds, cryptocurrencies and commodities. © 2017 Jonathan Hobbs. All Rights Reserved.